We all love our pets; but wouldn’t they look even cuter in pink?! 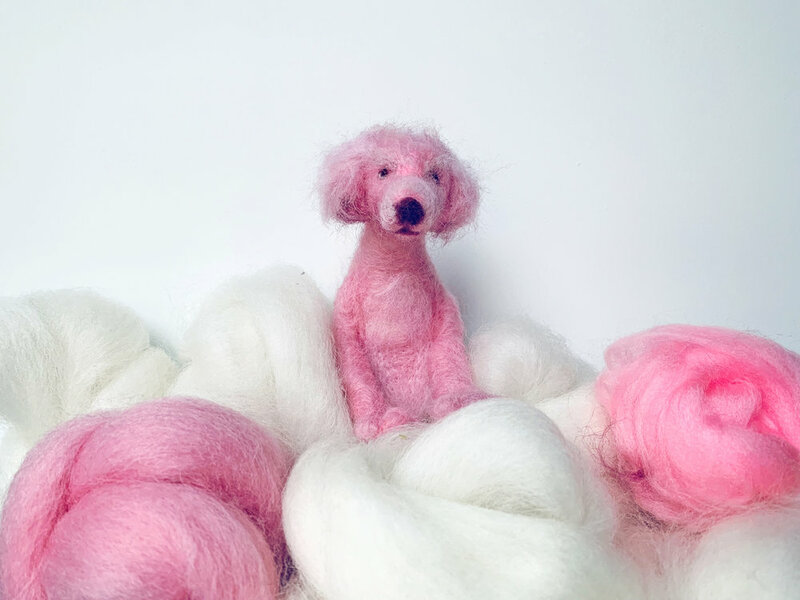 During this workshop, you’ll learn all the techniques to make your very own needle felted animal, only using shades of pink! We’ll go through starting the basic shape, matching the different shades with tone, and building on details. So take advantage of all the love in the air, and come felt your furry friends in all shades of pink! Pink wool and materials are provided - all you’ll need to bring is a printed or digital image of your pet.